Minnie Mouse is a favorite in our house. We have so many plush Minnie Mouse’s that they line multiple shelves in my daughter’s bedroom. 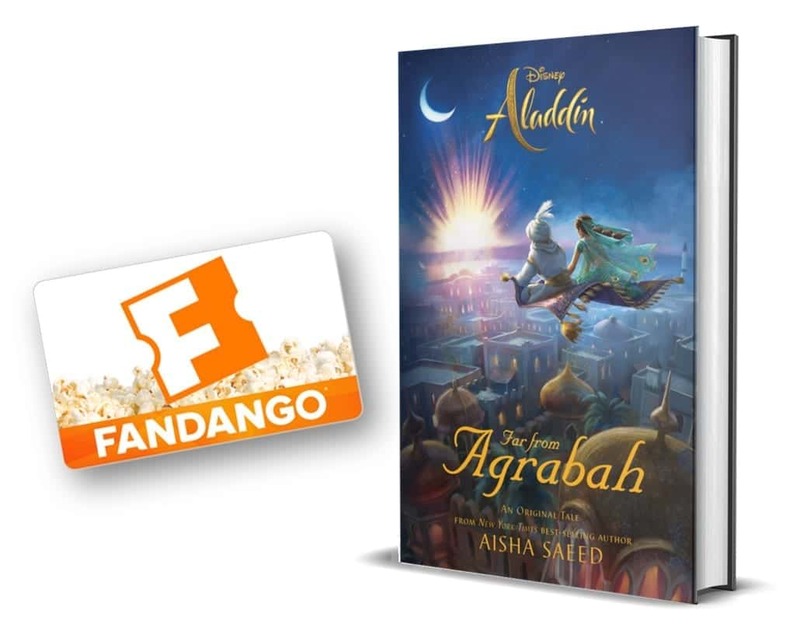 We are always excited to see anything new come out with her in it. 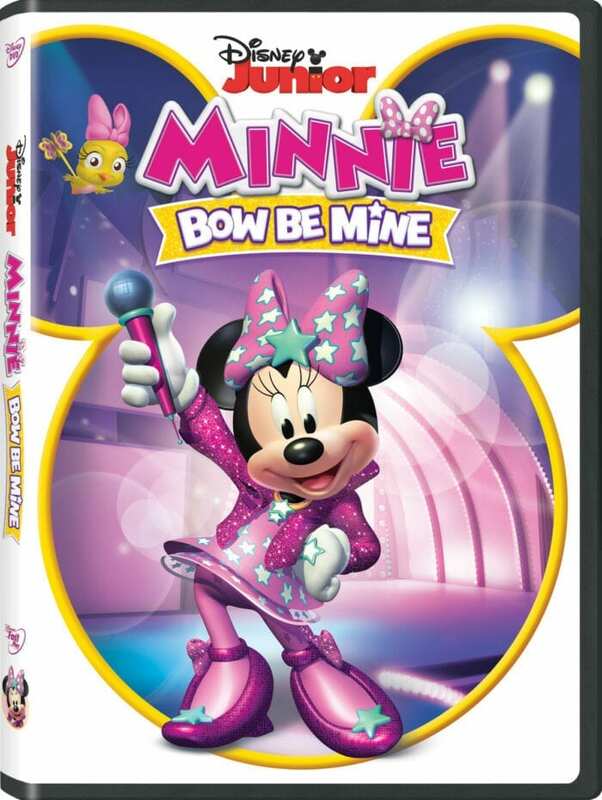 Minnie Bow Be Mine is a fun new DVD that includes Minnie rocking out. 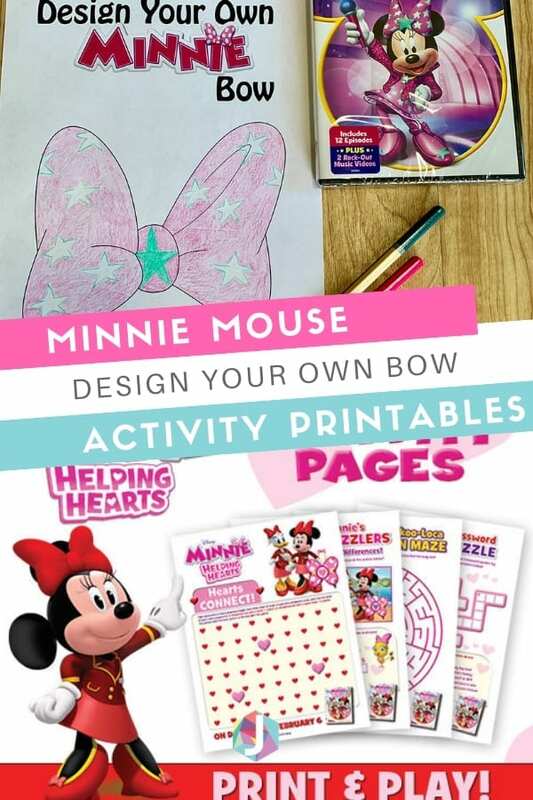 Minnie: Bow Be Mine is out on Disney DVD on now! The DVD includes 12 episodes and two music videos! To celebrate we have some fun printables for you. 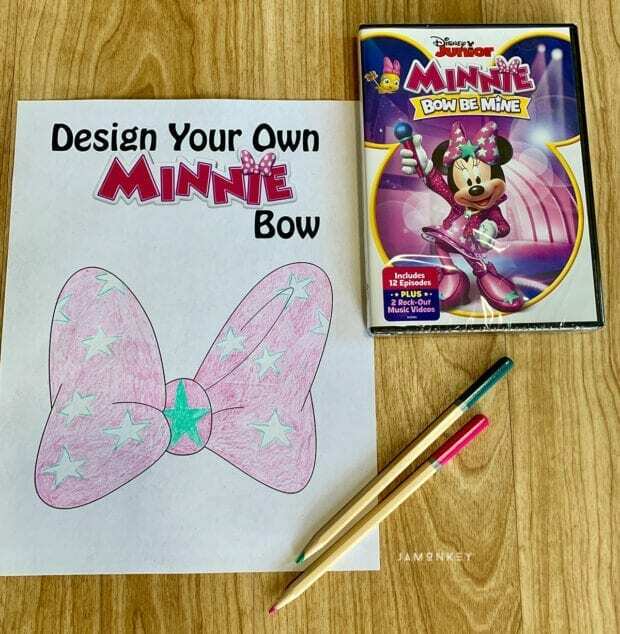 The design your own bow is a fun way to make all of Minnie's stylish bows just the way you want them. Click the image to open the printable! 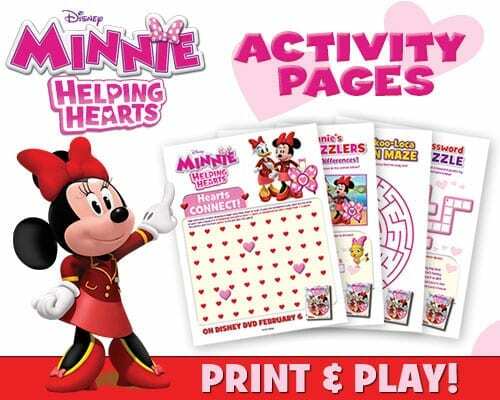 We also have some great activity sheets with games on them. Click image to open the printable in a new window. Minnie Mouse is my favorite character. My little girl likes Minnie the best. My favorite Mickey and Friends character is Micky Mouse! My favorite character is Minnie Mouse….but Goofy always makes me laugh. My son loves MIckey Mouse and my daughter like Minnie Mouse. Scarlett always loves Daisy and Minnie, but like to see Donald go crazy, too! My little girl’s favorite Mickey and Friends character is Minnie Mouse. My daughter likes Minne and I think my son likes Goofy. I like Donald. All of my granddaughters love Minnie Mouse the most. Donald Duck is my favorite Mickey and Friends character. I like when he looses his temper.